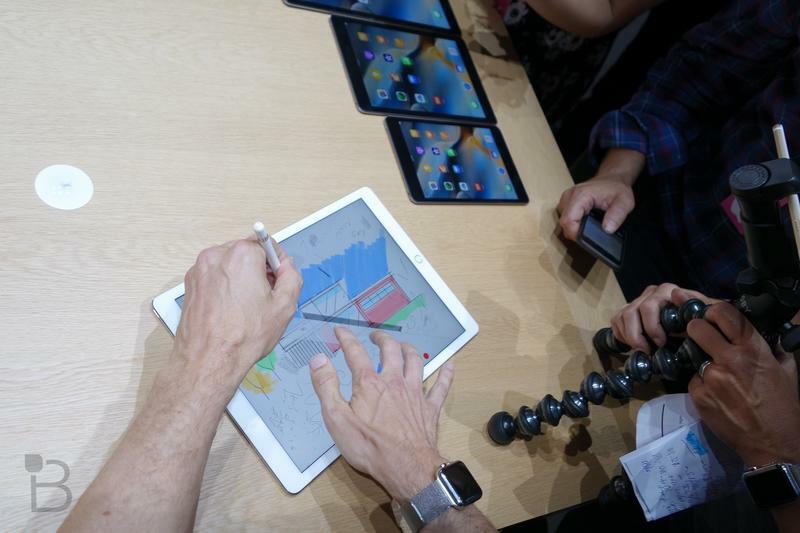 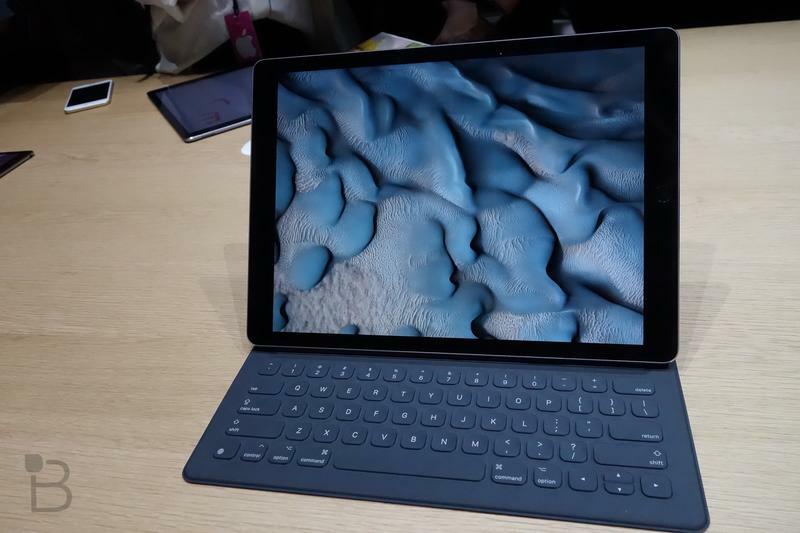 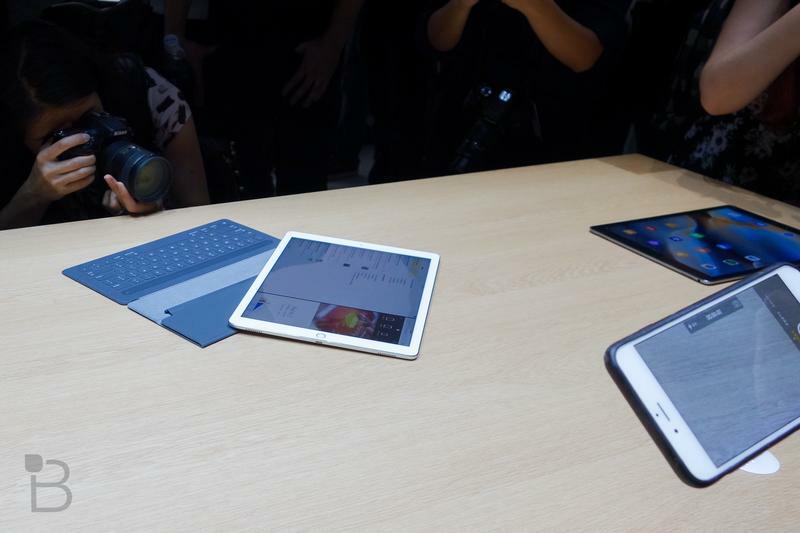 iPad Pro keyboard hands-on: Worth the price? 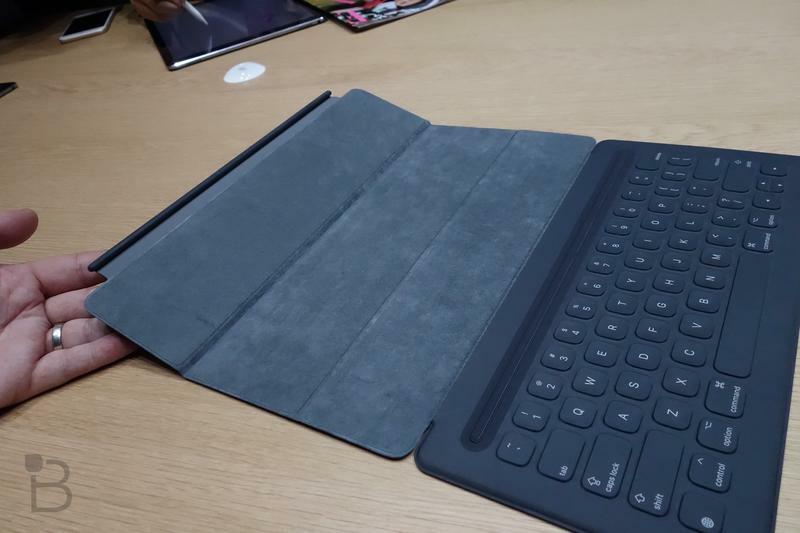 Apple invented a totally new keyboard attachment to go with the iPad Pro and we got a chance to check it out for ourselves. 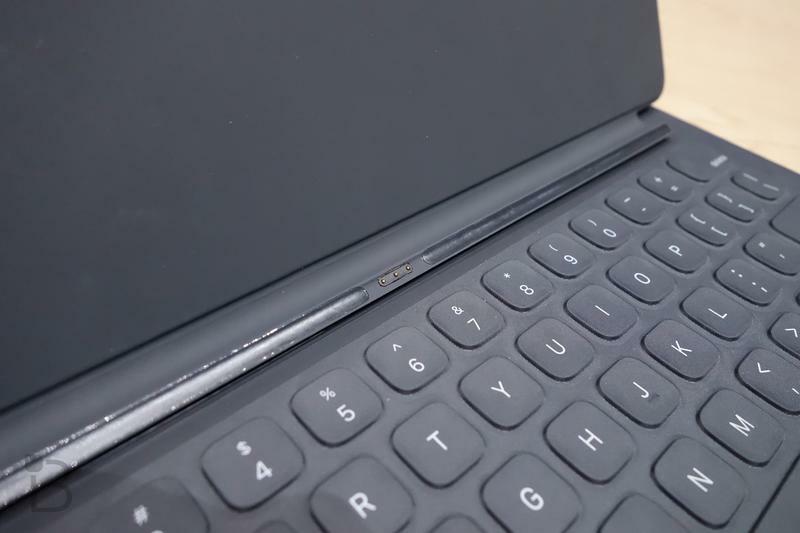 The new accessory features a magnetic design similar to what we’ve seen from Cupertino before, but it folds up to become a keyboard and kickstand at once. 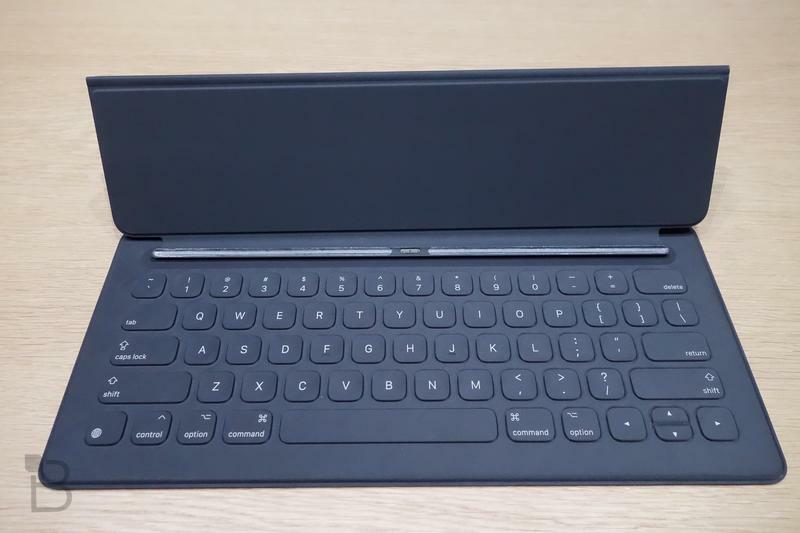 The keyboard attaches magnetically using a new Smart Connector design on the iPad Pro. 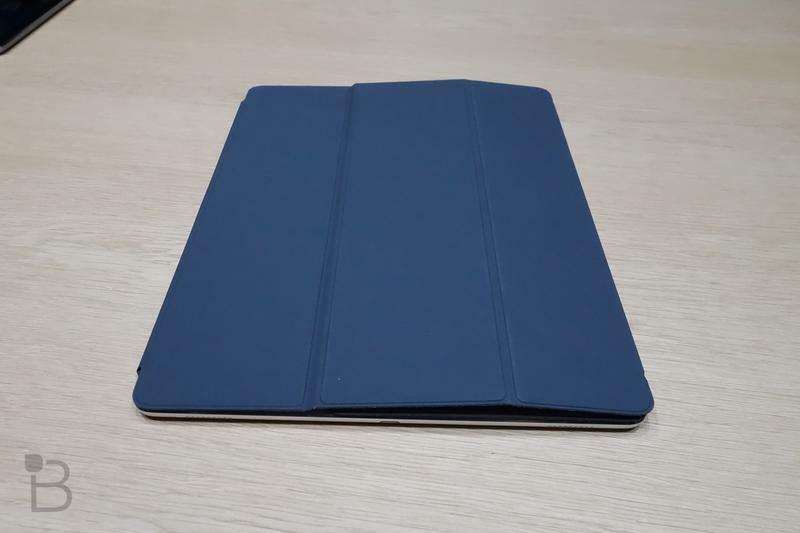 It also features a special fabric material that should provide strong support and comfort all at once. 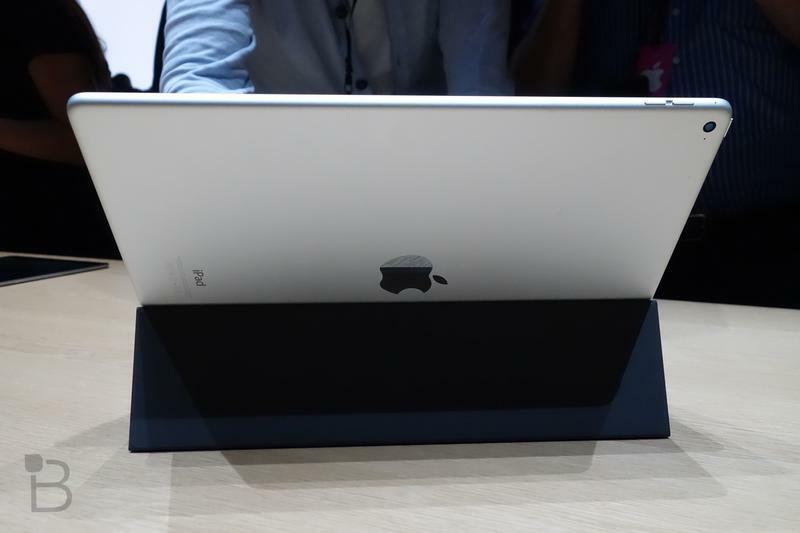 There’s no built-in battery, but it looks pretty thin as a result. 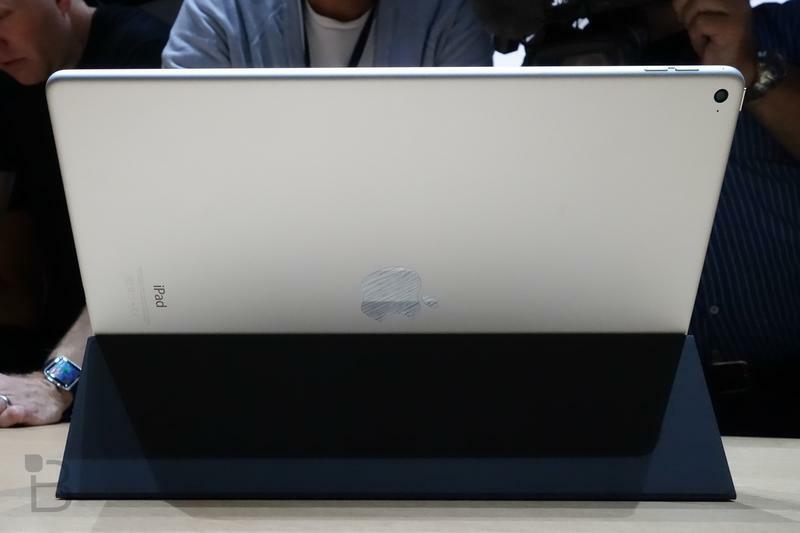 The one big issue is the price. 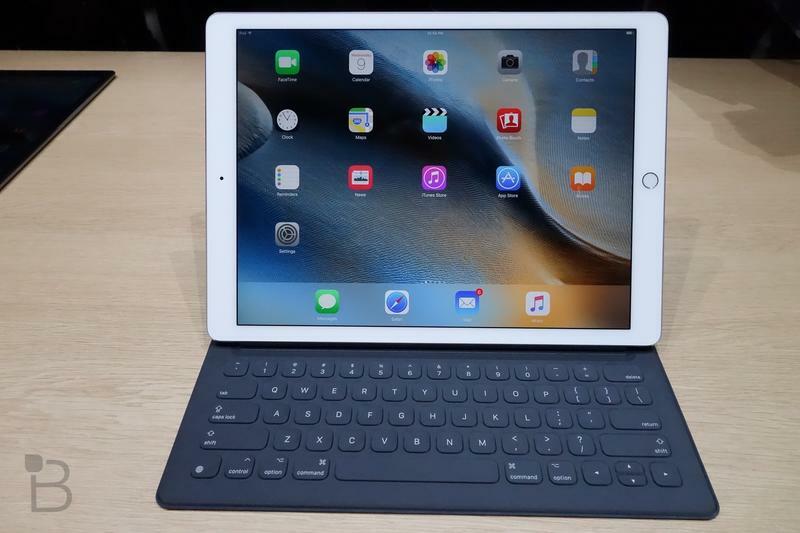 Apple is charging $169 for this keyboard, and that’s on top of the $799 and up you’ll pay for the entry-level iPad Pro. 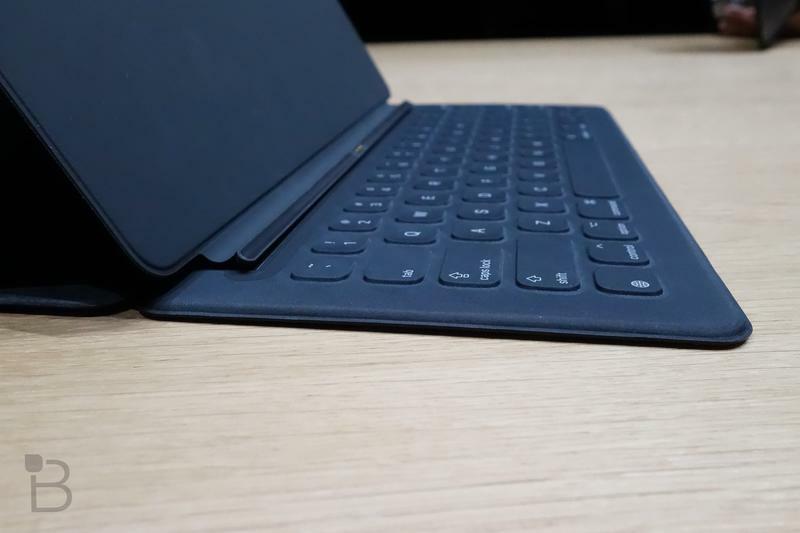 It might only be a matter of time before other companies offer their own cheaper alternatives, but for now this is your best option. 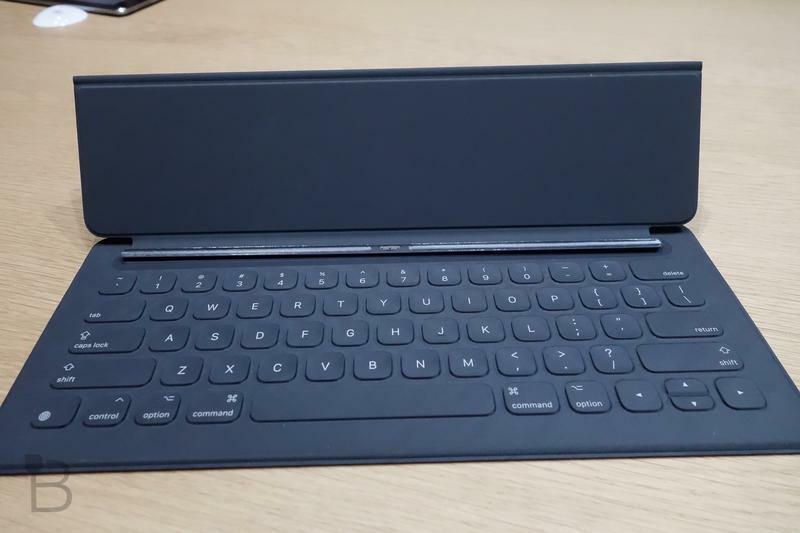 Check out our hands-on video above if you haven’t already along with photos and images of the new iPad Pro keyboard accessory below.